Took a little time off from the Hip-Hop video blog but I am back, for now. 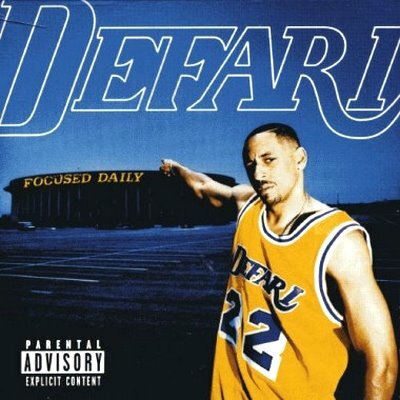 Here is an amazing joint from Defari that just sings to me, People’s Choice, from his 1999 Focused Daily album. West Coast hip-hop ya’ll. Enjoy.